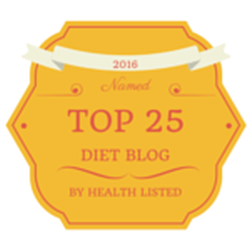 I get tired of the same ideas and same topics in blogs around the holidays. So, let’s discuss something a bit different. Marinating. Marinating is great way to add flavor to the outside of your grass fed beef beautifully. However, marinades never penetrate meat all the way through unless you pierce like mad. It gives the outside a deep flavor that translates to every bite though. We all seem to adore coffee so let’s see where this fits into this picture to create cold brew coffee marinated steak. Coffee is strong and acidic. It enhances the beef and brings your taste buds to a whole new level. One of my favorite flavor enhancers for steak is coffee, in particular. Like steak, coffee is rich in flavor and its acidic nature makes an amazing tenderizer as well. I recommend using the cold brewed version. Cold brewed coffee is naturally 60% less acidic than regular brewed coffee which gives it a smooth taste and is easier on the body. My husband gets heart burn easily with espresso and coffees yet cold-brew never bothers him. By eating delicious grass fed and grass finished beef and using coffee in my marinade, I am only bringing out the best of the best. Can’t beat that! With the holiday here and Christmas days away why not make a double batch of the below marinade and save it to use with beef, chicken, or pork! 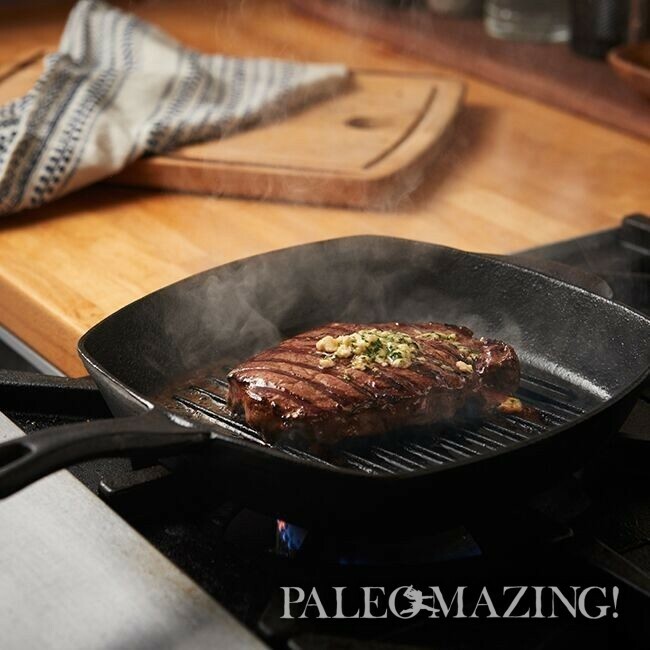 In this paleo recipe I am using PRE Brands Ribeye Steaks. Here are some fact you should know about this company: Using a modern approach to traditional methods, PRE delivers the best tasting beef without any health, safety, social or environmental compromises. Through its revolutionary Our Taste Standard selection criteria, the Company has mastered the art of bringing consumers the most delicious 100% grass-fed and grass-finished beef in the world, with relentless consistency. As I said, its Whole30s first approved grass-fed beef brand, all PRE® products adhere to the highest quality standards, boasting fewer calories and less fat ( some people prefer this), and more Omega-3’s and CLA’s than commodity beef, without any added hormones or added antibiotics. And lucky us, we can purchase PRE at Amazon Fresh or a retailer near you. PRE Brands Culinary Manager, Sarah Russo, shares one of her favorite secrets for enhancing the flavor and texture of their PRE Brand beef. Thanks Sarah! Enjoy more PRE Brand recipes here on my site. Cold brewed coffee is naturally 60% less acidic than regular brewed coffee which gives it a smooth taste and is easier on the body. By eating delicious grass fed and grass finished beef and using coffee in my marinade, I am only bringing out the best of the best. Can’t beat that! With the holiday here and Christmas days away why not make a double batch of the below marinade and save it to use with beef, chicken, or pork! Whisk together all the ingredients and pour half of mixture into a re-sealable plastic bag. Reserve the other half in a covered bowl. Place steak in the bag with marinade. Turn to coat. Let steak marinate for 1 hour at room temperature. Preheat a cast iron to medium-high heat. Take steaks out of marinade and place onto hot pan. Sear for 4 minutes on each side. Remove and let rest for 5 minutes before slicing. In same pan, reduce the remaining marinade by bringing it to a boil and then turning it to low. Let it reduce by half. Pour this sauce on sliced steak and serve. Serve with roasted veggies or a baked sweet potato. Make a double batch of the marinade and use it with beef, chicken, or pork!